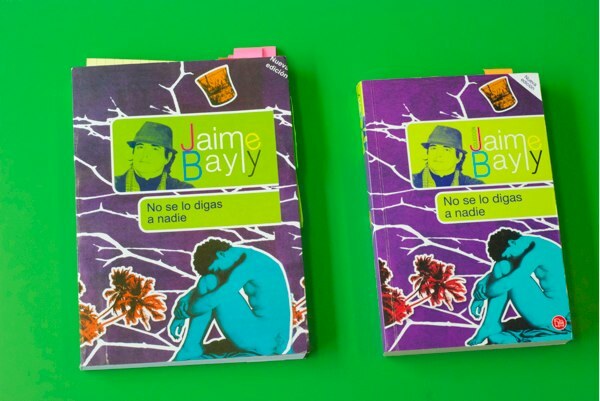 The modified books in Peru are a direct result of technological changes. Older pirated books looked more like photocopies. Re-typing a whole novel is a lot of work and inserting new content would be demanding. Currently, pirated books are produced using original text files stolen from the publishers or a pdf in transit to the printers. A respectable percentage of all the books in the world are currently printed in the Guangzhou province in China. 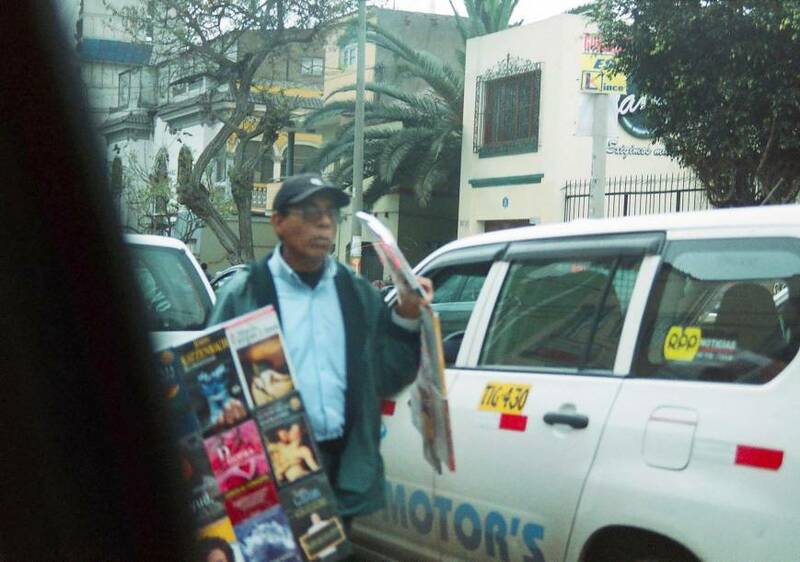 The distance between publishers and printers embedded in a local culture, which has a different understanding of copying and its moral implications has created an interesting phenomenon. China is not only inundated with pirated versions of western books (which many suspect may be simply cases of printers printing extra copies of the originals) but it also has generated an interesting number of "curators," who select material from all these different publications and collate new volumes – a bizarre reflection of internet content curators. The piracy of architecture books is very common in China and vendors regularly visit architectural practices carrying a specially tailored selection. It’s a mixture of our contemporary curatorial culture and Chris Anderson's Long Tail theory. The Architectural Association in London, for example, seems to be quite influential. It was the only university press we encountered on our visits that deemed worth the extra expense of translation. Chinese architects proved not to be that popular, but Rem Koolhaas is a best seller. It is interesting to note how the selection of books for sale made by the pirate sellers and the cross-contamination of taste and interest they carry from one office to the other could be one of the defining elements of how urban China is going to look in the next twenty years. But some of these copies are not simple mechanical translations. 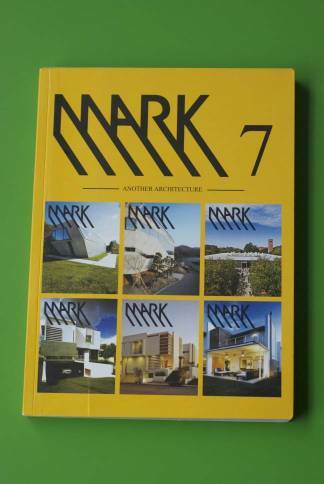 We found a copy of a pirated MARK Magazine which seemed condensed from six other Mark issues and edited down into this one edition. We bought it fascinated with the idea that somebody had gone through the issues selecting what they considered important. But after comparing it with the originals we realized that the process wasn’t that obvious. It was the whole content of just one issue - only a full-page photograph showing a female Chinese architect was removed - with added pages from an unidentified Italian magazine, which was left in Italian. We see similar tendencies in contemporary publishing. For instance, AND Public, another AND Publishing project exploring the potential of print-on-demand (POD). It is a platform for artists, writers and curators to use the possibility of printing books in very small numbers as they get distributed. The project gives users a distribution structure that tries to solve the biggest question in self-publishing: I made my book now how do I find its public? But it also raises questions of how books exist as permanent objects. In traditional publishing one version of a book is printed. Any new edition may bring corrections or modifications, but each is clearly attributed. With print-on-demand, the author has the option to keep changing their artwork and re-printing the book. 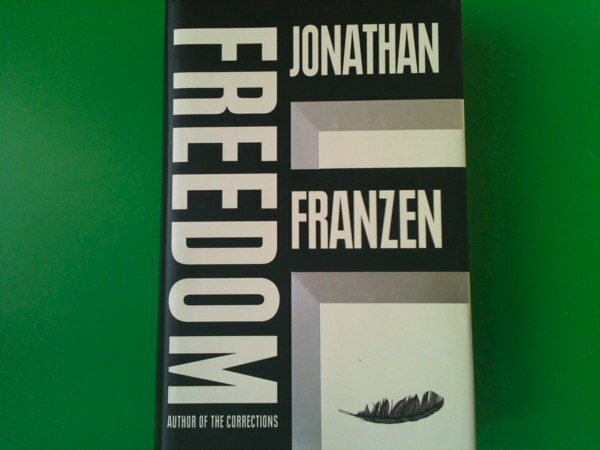 "Editions" or versions of the book are not necessarily identified. Zadie Smith, spoke at the New York Public Library in 2011 about her observations at literary festivals. She saw writers sitting behind curtains at literary festivals, armed with red pens, correcting their own two year old books just before their readings. This was a unique chance to re-address the text and to make real the book they wished they had written. With AND Public, as with many other POD platforms, to re-write is a concrete and constant possibility. There won’t be a guarantee that the POD book you bought is identical with the next buyer’s book. In fact, many artists use this mutable production process as an intrinsic part of their work and keep changing their texts to test the conceptual boundaries of the book. In the beginning of recorded history, books used to be copied by hand and constantly modified through these interpretations. It is the technological advances of the analog printing press that construct our contemporary idea of books as fixed objects, where immutability is a key factor that allows for mass and consistent reproduction. But now, with digital printing technologies, mass production and mutability live hand in hand. The values and attributes that define books are much more malleable than we wish to face and, once again, we must be diligent of where knowledge is being generated. It is undeniable that books are an incredible technology that will most likely never be abandoned, but that doesn’t mean they will remain the same. They have never remained the same. 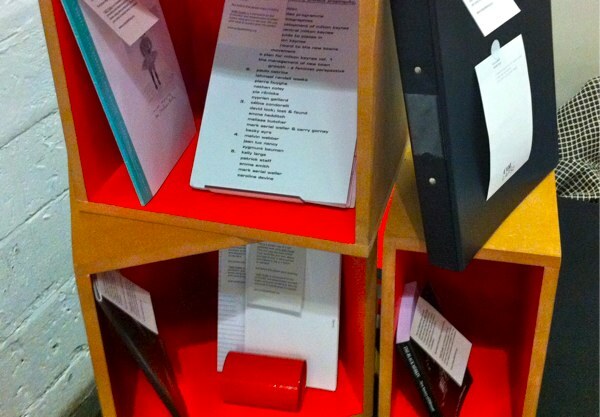 The Piracy Project is an international publishing and exhibition project exploring the philosophical, legal and practical implications of book piracy and creative modes of reproduction. Through an international call for contributions The Piracy Project has gathered a collection of more than one hundred modified, appropriated and copied books from artists across the world. The collection, which is catalogued online, is the starting point for talks and workgroups around the concept of originality, the notion of authorship and politics of copyright. The next set of events will be hosted by The Showroom in London in 2012. The Piracy Project is an collaboration between AND Publishing and Andrea Francke. fascinating article. but in the case of a digital book, couldn't we simply write a program that will compare one version of the work against another? to instantly: confirm the fidelity of transmission against an "established copy" (which could be hosted by the author, publisher, vendor, or perhaps by a library) or else we could compare existing pirated and/or altered copies to identify precise differences, and perhaps statistical differences. granted, uncertainty permeates and will continue to permeate our entire digital discourse, in that "digital experience/reality" is always in partial construction–is always being assembled, disassembled and reassembled by the technology, by other actors and by ourselves. but again, i suspect that we will negotiate this inherent challenge in the medium by adopting further levels of technology/programming, to provide a useful awareness of when and how the information is being assembled (and by whom) and again i suspect that this technology will gradually become "smart" enough to provide us with a pretty-good idea of even an anonymous author's linguistic and psycho-social profile, and his or her entire history of interaction with any given text, subject or discourse. perhaps in the future you will be instantly alerted whenever anybody makes a comment in a forum that might be of interest to yourself, or attempts a scurrilous edit on wikipedia with which you are somehow concerned; and in short order, the program might be able to trace commenter or devious editor across his or her entire pattern of interactions, and present you with a clear picture of that person's identity and character. and frankly, having thought through all of that, i do not know if i am cheered or mortified by the prospect of such a future. Nothing new under the sun. Nobody alive has ever read an original by Aeschylus or Aristophanes. We read copies from copies that were copied from other copies of copies. There are endless discussions about the "originality" of certain passages of Euripides´ "The Phoenician maidens", to name just one. I think we just have to get used (again) to the relativity of the concept of authorship. Well put Paulo. I agree, it's hard to establish original author of anything anymore. But then again, great works come from copies of originals so who are we to say copies are not to be admired?